Vienna Opera for Children. As a matter of fact, Wien can introduce children to the world of opera and classical music like no other capital. Almost throughout the year you and your family can watch special children’s operas. Since they are all funny and not too long they create a great first opera experience for kids. While children’s operas are very popular in Vienna many travellers often overlook them. 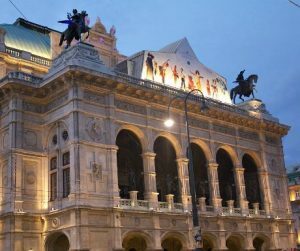 As a native Viennese with kids, I’m sharing these free tips on the best opera venues, opera calendars and booking tickets below. Vienna Opera for Children. Volksoper Wien, Vienna’s most popular opera house, stages many child-friendly performances. 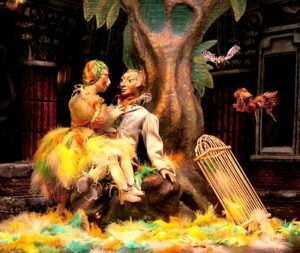 Certain operas such as Hänsel and Gretel and Pinocchio are performed in the run up to Christmas and over the holidays. 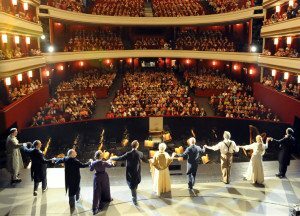 To broaden your choices, consider taking your children to see operettas and ballets. They are mostly colourful and easy to follow. Check the current Volksoper programme to see what’s on. Vienna Opera for Children. The children’s opera at the Vienna State Opera has its own venue at a former theatre a few minutes from the main building. This is the only permanent opera for kids world wide in which children perform alongside professional opera singers and dancers. The venue has around 250 seats. I definitely recommend this opera for children aged six to eleven years. Most of the compositions are bespoke for children or are adaptations of operas for kids. Tickets sell out quickly, especially during the holiday season. My tip: Go for a children’s opera on the main stage, or look for a regular ballet or suitable opera to visit with your kids. More in booking opera tickets. Vienna Opera for Children. Our brand new concert hall Musikzentrum Augarten at baroque Augarten has a few children’s opera performances in their schedule. Most of these productions are made by the Vienna Boys Choir or their high school next door. Vienna Opera for Children. 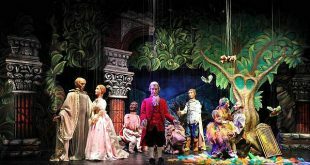 Certainly the most playful setting is staged at the enchanting marionette theatre at Schonbrunn. The small but very professional venue regularly performs opera adaptations for children using historic marionette puppets. 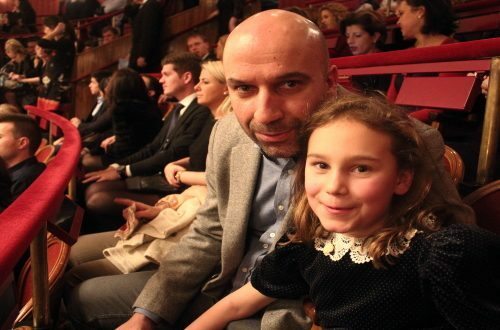 I saw Mozart opera The Magic Flute there with my children – we loved it. Especially if you are short on time, visiting the marionettes subsequent to your Schonbrunn Palace visit saves time. For further information, go to Marionette Theatre Schonbrunn. Vienna Opera for Children. Unlike the grand stages of Wiener Staatsoper and Wiener Volksoper, the crypt of St. Peter’s baroque church offers an intimate setting enabling children to engage very closely with the singers. What’s more, the opera performers themselves are young enthusiastic graduates from the Vienna Conservatory’s course for Classical Operetta. To adapt the performances to children, most of the grand operas are slightly shorter. Find out in the opera calendar which operas are currently on stage at church St. Peter. To get a flavour, watch the video from the adapted Mozart opera The Magic Flute at the Crypt. “Vienna Austria (Wien) is my home city. I am a native, lived in and around the capital for 30 years and now frequently travel back. 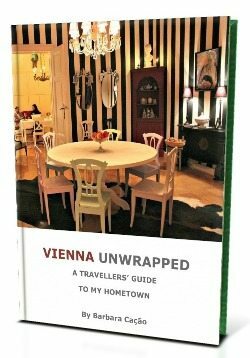 Vienna destination expert for the British Telegraph. 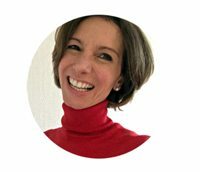 Tap into my insight, honest reviews and local connections.” SIGN UP to free newsletter. 2018 Vienna Unwrapped. All rights reserved.